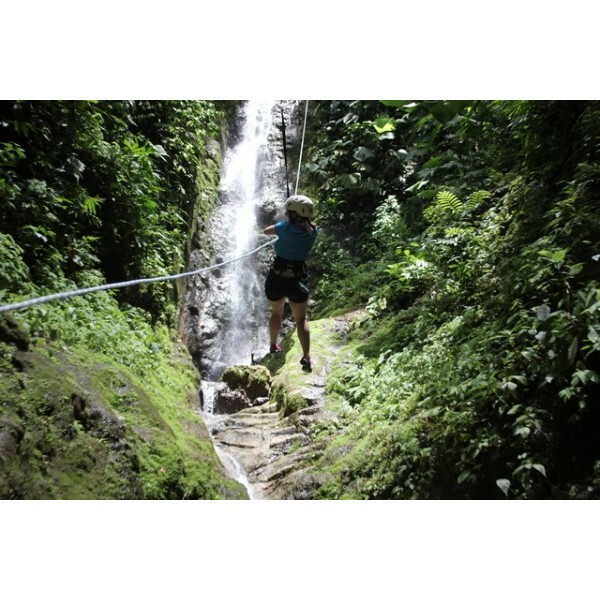 Unlike mountain climbing, Rappelling is much safer and anyone with usual strength can participate in this. It is an exhilarating way to experience which require basic knowledge of the sport. 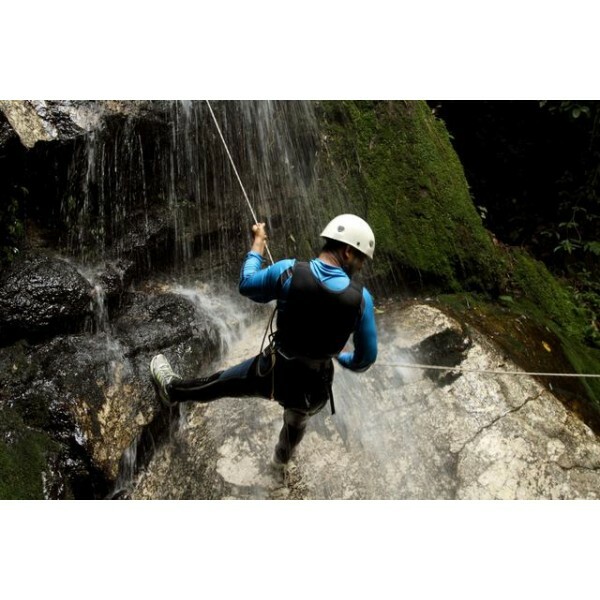 Excellent terrain for the rappelling include Aleo, Shuru, Nehru Kund and Kothi. • Children below 18 years are not allowed for this activity.